Poland have confirmed their participation in this year’s Junior Eurovision Song Contest in Tbilisi, Georgia. TVP have confirmed that Poland will take part in the Junior Eurovision Song Contest 2017. 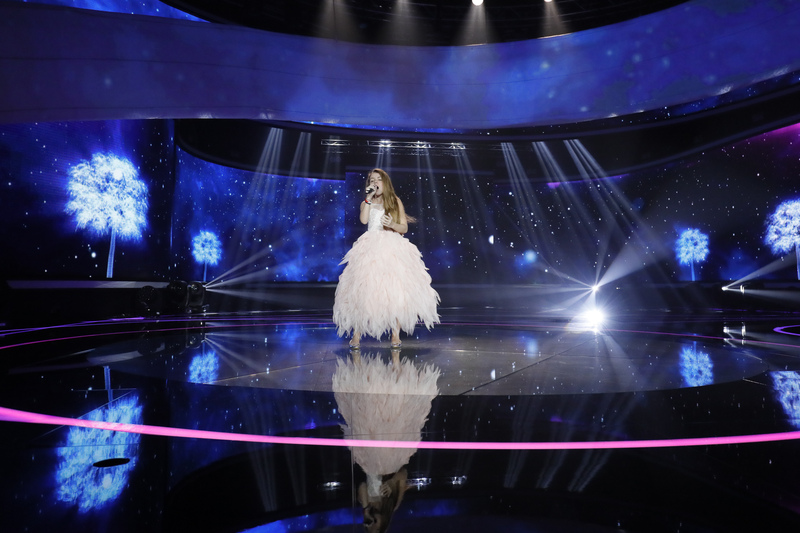 Last year, 2.2 million Polish people watched the 2016 edition of the Junior Eurovision Song Contest, making up the majority of the total 3.9 million viewing figure. It is unknown at this time whether they will use the national final format, or opt for an internal selection. Poland returned to the Junior Eurovision Song Contest in 2016, after a long 13 year break. They organised a televised national final, in which Olivia Wiczorek came out on top with her song “Nie Zapomnij”. At the contest in Malta, Poland ended in 11th place with 60 points, their best result to date. Romania, Eurovision Song Contest, Eurovision 2017Romania: Cluj-Napoca to Host Selectia Nationala? WTF?? Oh, well. I’m still waiting for Germany’s debut, Czech Republic’s debut, and Portugal’s return. I am also waiting for Bulgaria and Cyprus.